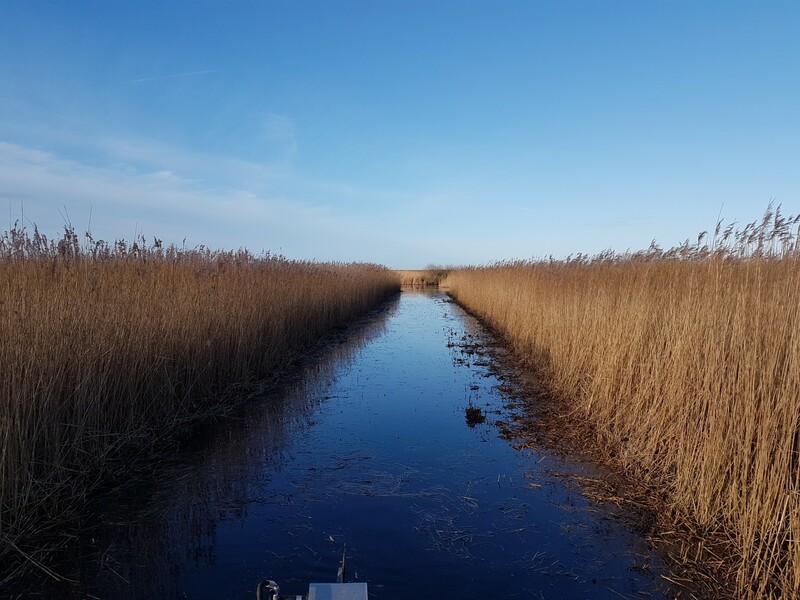 Aquaclear are experts in the management and maintenance of reed beds and other waterways with reed cutting taking up a large portion of our work-load. 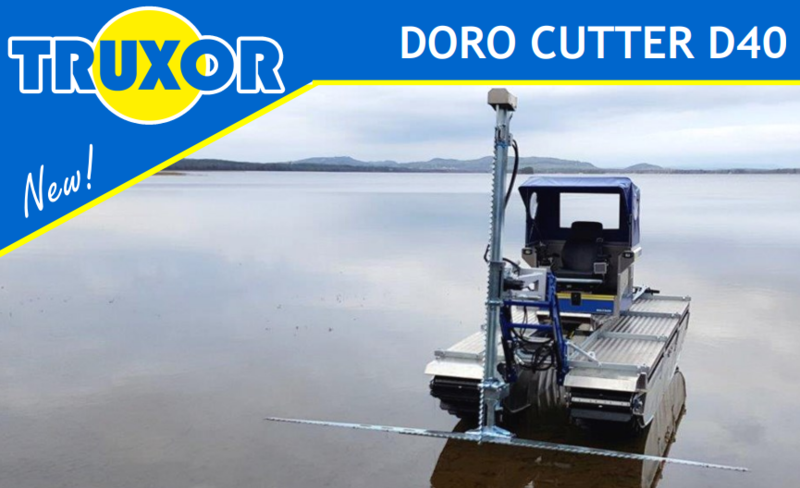 The Truxor allows us to reach parts of reed beds that are inaccessible to other vehicles and carry out works quickly, where they would normally require vast amounts of man power and time with hand tools. 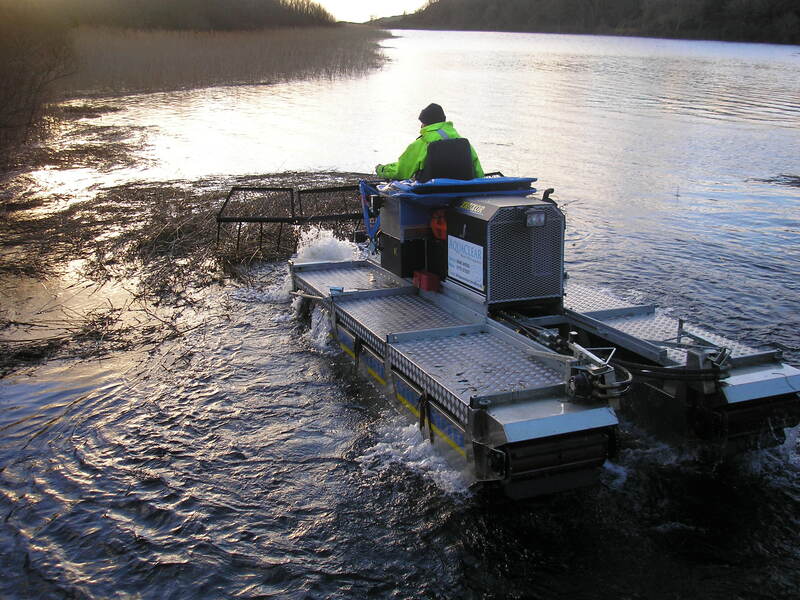 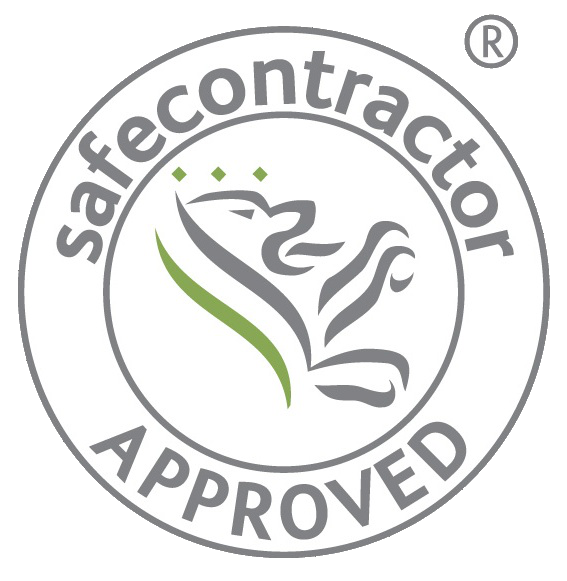 The Truxor is very versitile in the operations it can perform when working on reed beds.